According to the World Health Organization, there are 364 million deaf people in the world nowadays. If one deaf person, at least has two close relatives, their father and mother, 1 Billion people need to learn sign language. Sign language is one of the hardest languages in the world. It consists of gesture, body language, and facial expression. Besides, sign language doesn’t have a global standard, so it varies in every country. In case of Indonesia. Sign Language has not even been recognized at all, so we don't have proper dictionary. Since many years, main priority within deaf education in the Indonesia has always been for the deaf pupils to become -as much as possible- a hearing person. In order to reach this goal the main focus in deaf education was on learning how to speak and to lip-read. 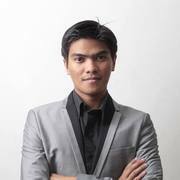 Based on those problems, we try to provide a solution called Isara. Isara is an open sign language dictionary and learning application that provides interactive, and attractive sign language learning through usage of a motion sensor. Users can practice gestures based on video, translate words into different dialects, and interact with an entire e-community of deaf users. We are recently developing a whole new mobile apps for Android and iOS to make our 8,000 videos of Indonesian Sign Language available for free. 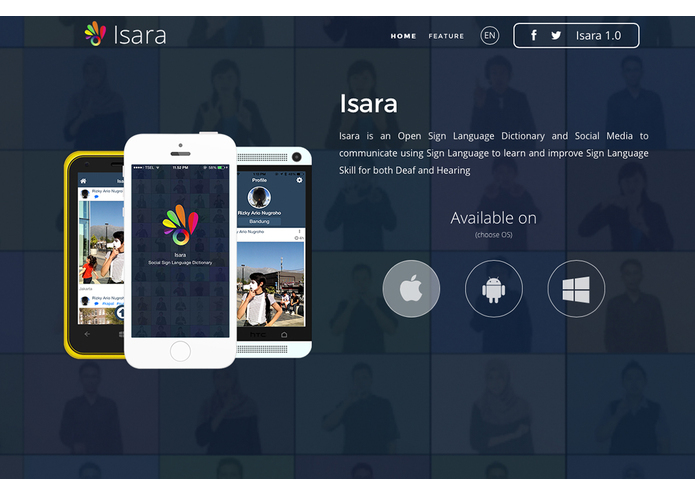 Isara Mobile App is a combination between dictionary, social media for sign language user and an incubator for new sign language. With those features, deaf person not only can interact with an entire e-community of deaf users but they also can easily contribute, review and learn new sign. 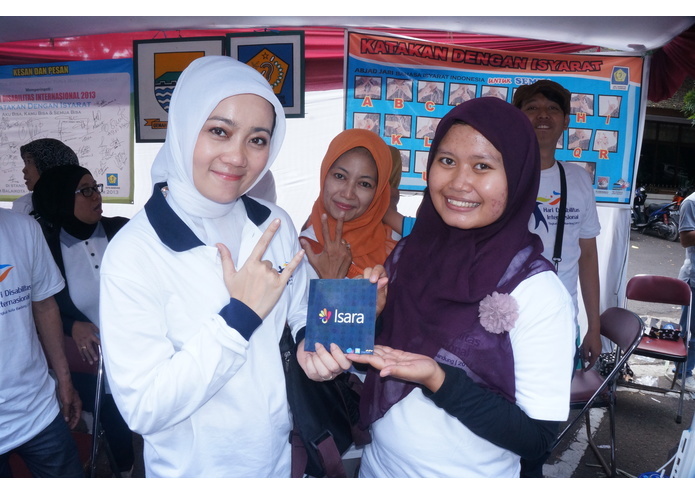 With Isara Mobile, we wanted to embrace crowd and accomplish two things in our dictionaries: 1. To account for variation as much as possible, and 2. To try to help the process of unification at the same time. We believe this is a great way to scale up Isara and be sustainable in the future. Isara is the first ever Indonesian Sign Language in Indonesia, not to be confused with Indonesian Sign System. So the existence of Isara itself have made an impact to the acknowledgment of sign language for deaf community in society. By introducing Isara/Indonesian Sign Language to schools and public, teachers and parents of deaf kids starting to accept Sign Language and even learn Sign Language to communicate with deaf kids. When society knows more about sign language, The stigma about Sign Language; "language for disable" will disappear over time. With it deaf community will gain their confident in society to learn and use their own language, and one step away for it to be recognized by Government as official language for the Deaf or even a national language.